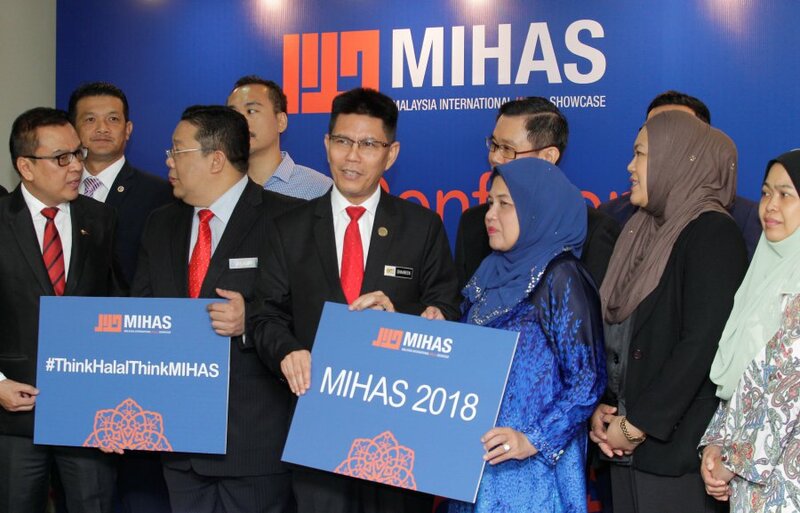 KUALA LUMPUR: The participation by international exhibitors, which took up 37 per cent of the 1,100 booths at the Malaysia International Halal Showcase 2018 (MIHAS 2018), is expected to open up opportunities for local companies to expand their businesses at the global level. The number of exhibitors has improved and so far over 800 exhibitors had registered compared with 612 the previous year, said Malaysia External Trade Development Corp (Matrade) chief executive officer Dr Ir Mohd Shahreen Zainooreen Madros. Mohd Shahreen said the increasing number of international participants, alongside the big players in the market, including VISA, Mastercard, Fraser and Neave, QSR Holdings Bhd, would do good for the local players. “We have an Islamic finance cluster this year, so this would benefit the small and medium enterprises as they are able to access information directly. “They can also potentially collaborate with the big guys. International and financial providers, in turn, can see a variety of halal products and services available in the country,” he said at the press conference here today. MIHAS 2018, scheduled to be held on April 4-7, 2018 at the Malaysia International Trade and Exhibition Centre, is a component of World Halal Week 2018, which will be take place from today until April 7, 2018. It is also is also also expected to attract 22,000 visitors and the event has been a highly effective sourcing platform with sales worth US$4 billion (US$1 = RM3.91) recorded since its inception in 2004. According to a report, the value of global Islamic economy in 2016 amounted to US$3.6 trillion and based on the same report, Malaysia recorded the highest score for the Global Islamic Economy Indicator when compared to other countries.